During many years I have communicated with Lee Davison, an engineer from Wales. Known for EHBASIC (6502 and 6800 version) and a wide interest in 6502 hardware and software. On this page I have tried to reconstruct his website. As said, incomplete with regards to the 2013 version, sorry about that. EHBASIC versions are the latest, as they were saved in multiple locations on the web and I have collected diverse sources. Enjoy and remember an special gifted person, Lee Davison! 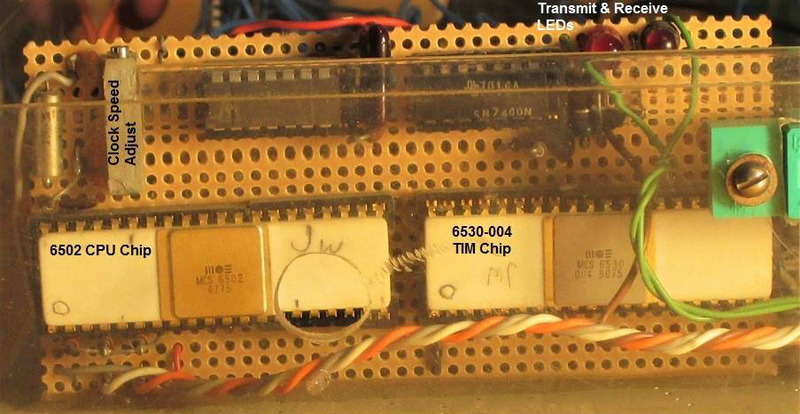 In the Facebook group ‘6502 programming’ Joseph Waton published a story about his TIM 1 system and photos.